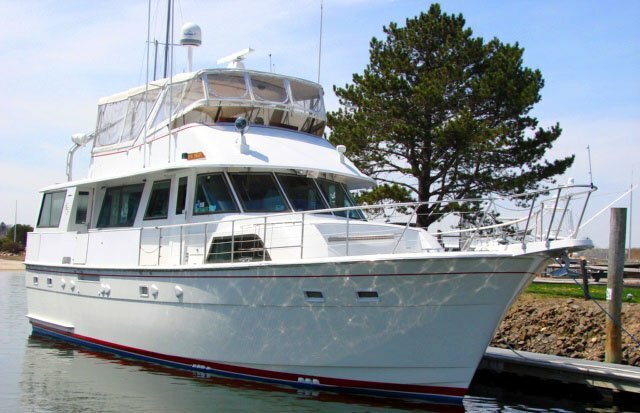 The only licensed motor yacht in Long Island sound; Charter this motor yacht to experience sophisticated elegance. Cruise in complete luxury and gaze at the beautiful surroundings to your chosen destination. 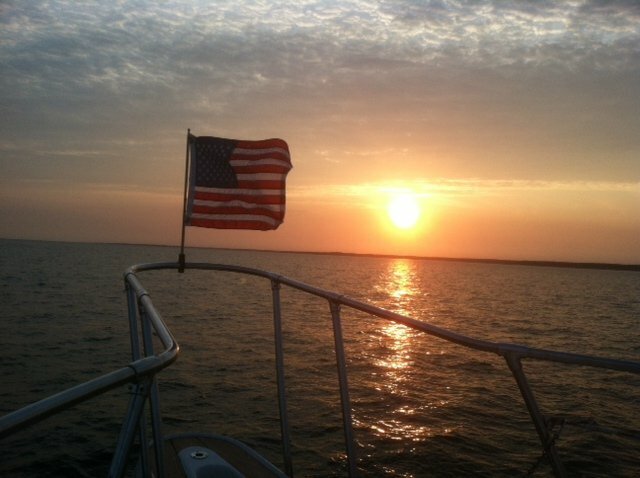 Whether you want fun in the sun, evening sunsets, or a spectacular view from the flybridge; your trip will be most memorable for all. 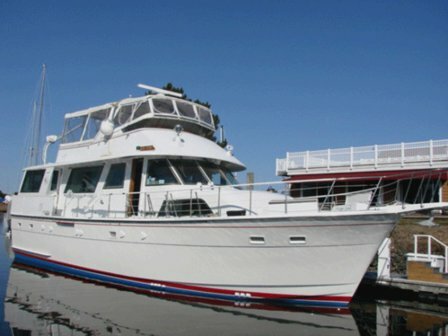 Rent this boat for the perfect atmosphere for sightseeing, team building, cocktails, friendship, and romance. 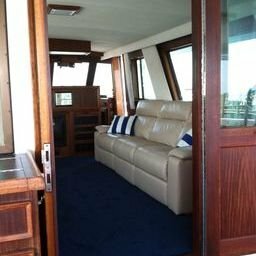 The boat offer service to NYC at an additional $4000.00 for delivery and docking. 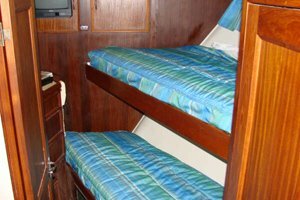 Additionally, the boat is available for overnight and weekly charters. (Term Charters). The daily rate is $4000 and the weekly rate is $18,000 plus expenses (Fuel, Dockage, Crew Meals, and misc expenses). 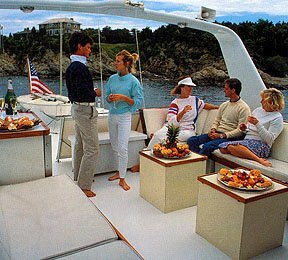 We can even do boat charters as far as Newport for an additional $2200 delivery! 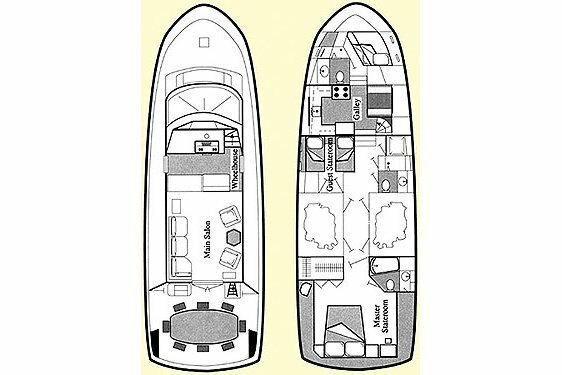 Very few boats have this kind of range and versatility with luxury! 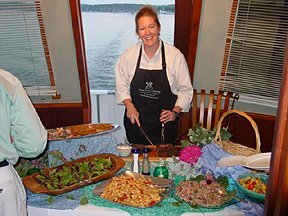 Listed prices are for up to 22 guests, additional cost for up to 34 guests. USCG Licensed 200 TON Captain since 1976. 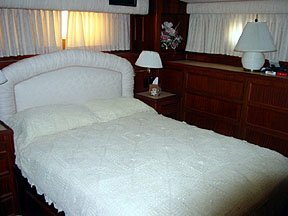 30 Years experience on various commercial passenger vessels including the Jungle Queen in Fort Lauderdale Florida. 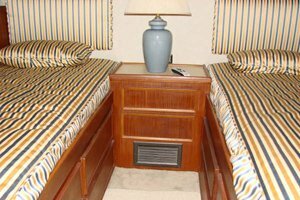 Operated family cruisers in Long Island North and South shore. 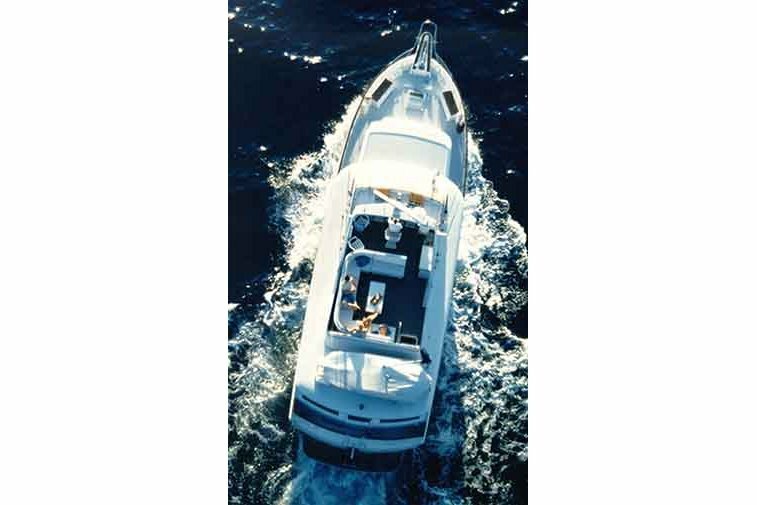 Delivered yachts to and from Florida. 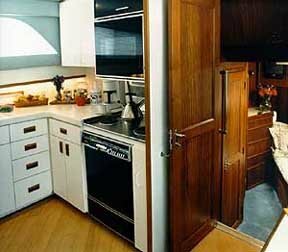 Currently President of the Corporation that owns the Hatteras Motor Yacht, Real Escape. Military Academy graduate. Own several restaurants including the Cadillac Ranch in Southington CT.